USPS Disability Solutions (“UDS”) is not affiliated with United States Postal Service (“Postal”) or any government agency. Will your paid leave be enough to cover all of your future expense? People purchase insurance to protect their car in case of a wreck, their home in a fire, and their families in the event of a death. If you think about it, there is probably more than one person who would suffer if you lost your income. Postal employees can cover on and off the job injuries and sicknesses with disability coverage through USPS Disability Solutions. 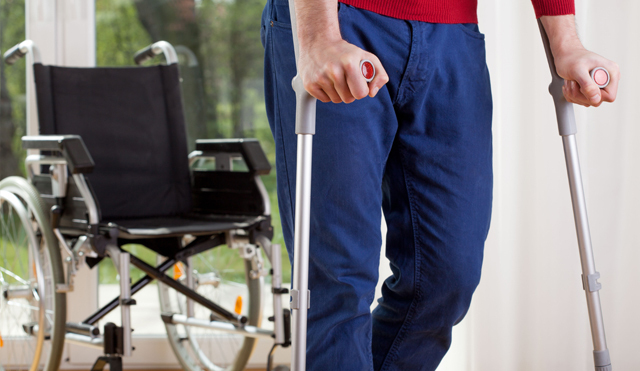 Will your employer provide assistance in the event of an illness or injury? 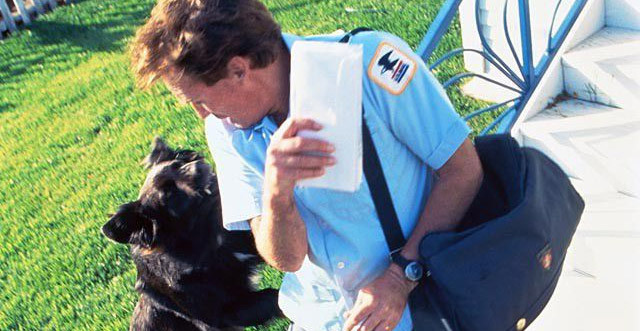 The United States Postal Service provides protection in the form of Leave and Disability Retirement. 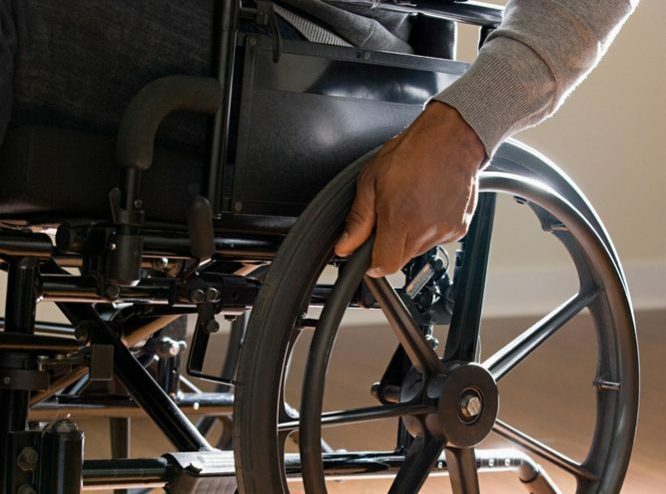 On the surface, it may seem that these programs should provide sufficient disability protection for you, but your current leave and Postal disability benefits are two separate plans, which unfortunately do not always work together. 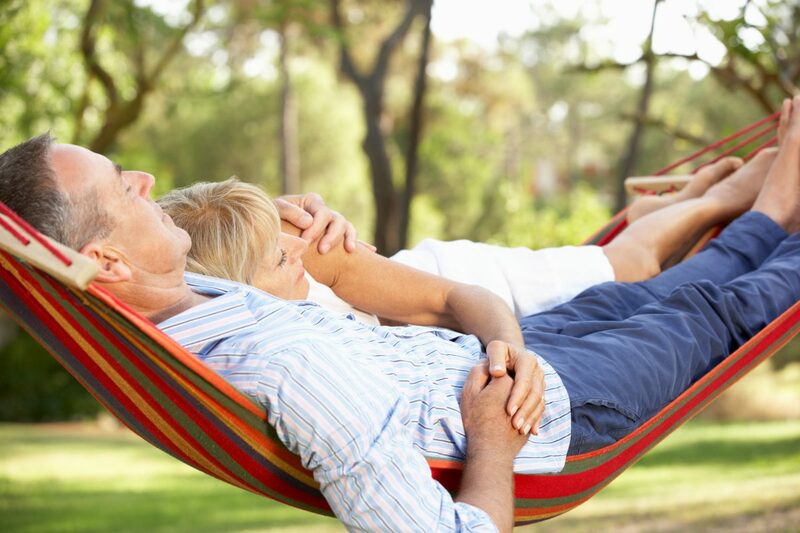 You may qualify for one, but that does not necessarily mean you automatically qualify for the other, and that is where ManhattanLife coverage may help. 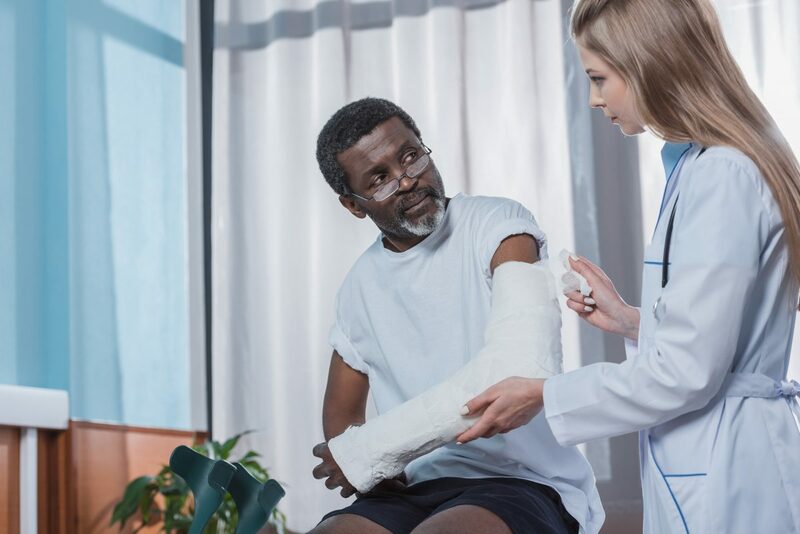 It is likely an injury could occur at some point in your life, whether you slip and fall, end up in a car accident, or break a leg sliding into 3rd base. If this causes you to miss work for a long period of time then it can be a challenge. Injuries are bound to happen. We offer solutions that can address your current disability coverage needs, as well as help you discover ways to maximize your benefits. 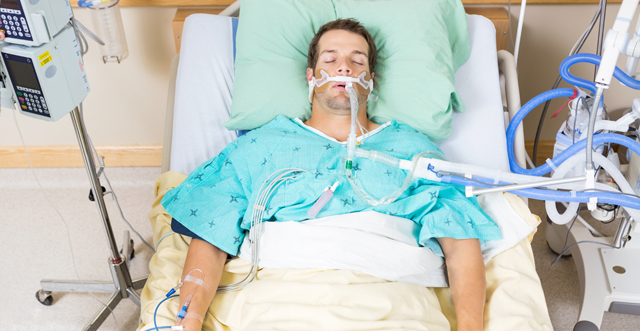 Do you know anyone who has suffered a heart attack, stroke, or had to be hospitalized for infection? Chances are you have known or worked with someone at some point who had to be out of work for an extended period of time due to an illness. 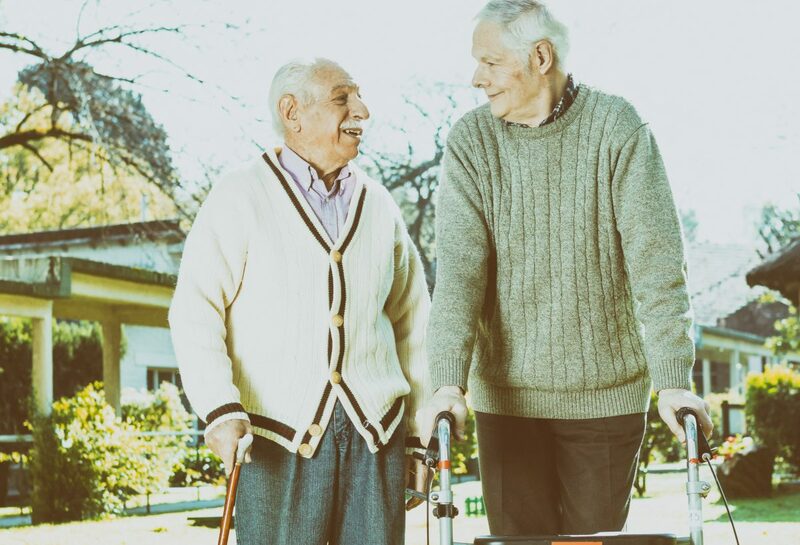 USPS Disability Solutions understands your benefits and wants to offer you a level of protection during illness or injury. When Can I Retire From Federal Service? When Should I Withdraw From My TSP? Powered by Financial Media & Marketing, LLC – Financial Advisor Websites. USPS Disability Solutions (“UDS”) is not affiliated with United States Postal Service (“Postal”) or any government agency. UDS is DBA Bedrock Financial Services, LLC. UDS specializes in short-term disability insurance products designed to help Postal employees manage their disability insurance needs. All products and guarantees offered are underwritten by ManhattanLife Assurance Company of America, a part of the Manhattan Life Group of insurance companies. Limitations and exclusions may apply. For complete details, call or write your insurance agent. *Exams are required above certain policy specified limits and for certain job / employee descriptions.